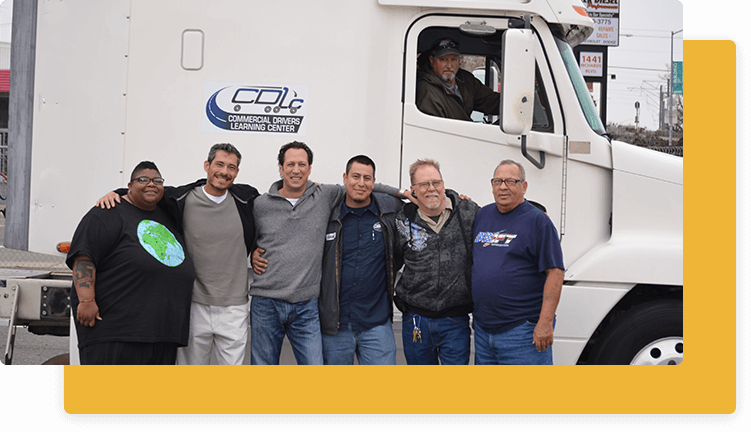 Commercial Drivers Learning Center (CDLC) is a locally owned and operated family business with over 25 years of experience in the truck driving industry. We are committed to assisting you in beginning a new career. We sit down with each and every prospective student to discuss your personal and professional goals. If your goals do not match the objectives of CDLC, we will not admit you as one of our students. Being selective in our student, ensures success in each of our programs. WIA Grant Funds: Training funds are available through county agencies that are in your area like SETA, Golden Sierra in Placer County, El Dorado County. VA Approved: Use your hard earned veteran’s benefits including the Post 9-11 GI Bill and all other chapter benefits. Rehabilitation Funds: For those persons who were previously injured and unable to work. Counselors from Department of Rehabilitation may be able to assist you, if you qualify. Worker’s Compensation: If you were injured on job and are able to receive training benefits through entities like State Fund Compensation, Zurich and etc. 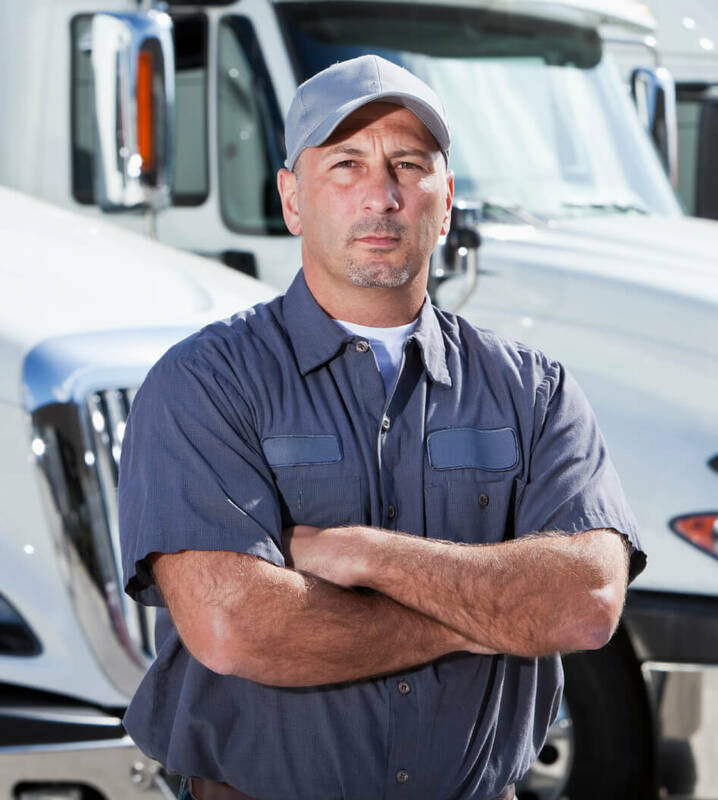 Trucking Reimbursement Plans: A monthly reimbursement offered by most long-haul companies. 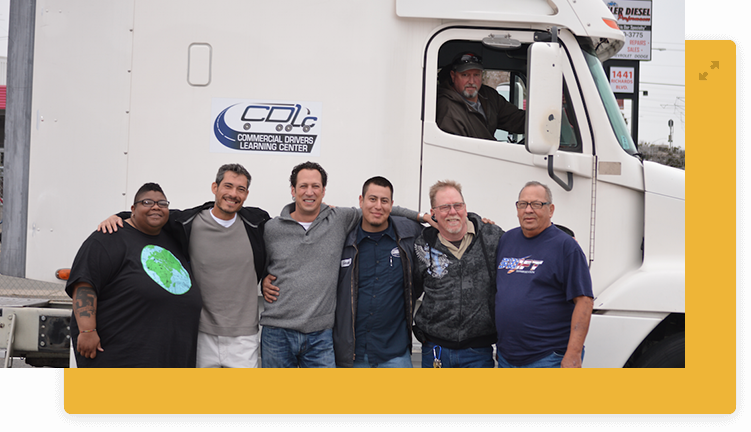 “When I envisioned starting up my own truck driving school in Sacramento, I wanted to make a lasting impression, from start to finish. Each and every step of your experience, from your first phone call, your training and getting you back to work is valued with equal importance. The entire team represent the same qualities that I view as essential to success in business and family: LISTEN, UNDERSTAND, ADAPT and BE PROUD! Our instructors are a key factor in the success of CDLC, ensuring that the students are prepared for their testing at DMV. We are very selective about the instructors that we choose so that our students are receiving the very best. 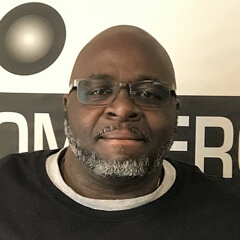 Manmit brings over 13 years of both over the road and owner operator experience. He has over a million miles under his belt. His real life stories and the comedic way in which he presents them make learning easy and fun. We are all a team and fortunate to have Manny’s guidance and professionalism. 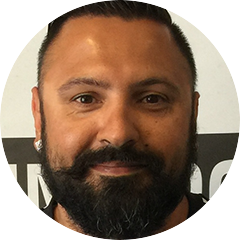 Ray has over 15 years of over-the-road and local delivery experience. He has logged over 3/4 million safe driving miles. 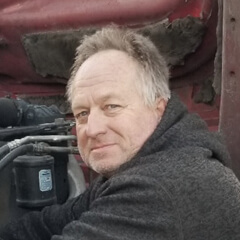 His knowledge of the “real world” of truck driving makes it possible for him to provide leadership, understanding and patience to our students, enabling them to learn the skills needed to ensure success in our training program. Ray has been with us for years and we look forward to his continuing contribution to our program. He is a part of the team and has many years of driving experience. 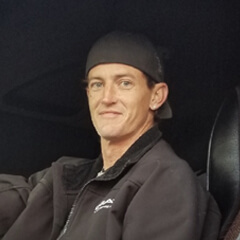 In addition to his local and OTR driving background, his patience and good attitude makes him a strong member of our team. JT is an alumni of CDLC. 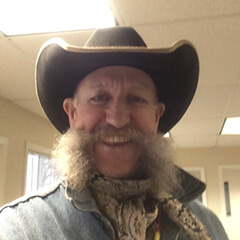 He is also a Captain of a ship and is now an owner operator of a couple of trucks that help him when he is fighting fires during the dry season for Cal Fire. We get JT seasonally and really enjoy his energy and enthusiasm. Chuck has been with us for 3 years. 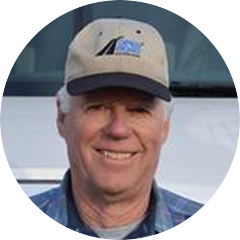 From major mechanical jobs to mini problems, Chuck is our man! All 5 of our trucks are always running because he is ‘The Man’ on the spot when a crisis hits. Thank Goodness! Cowboy is a Texas Native that just recently moved out west. He works in Yosemite National Park during the peak season. His passion is training horses, which attests to his love of teaching. He has plenty of driving experience and is another of our great personalities here to assist our students. We are quite fortunate to have Cowboy as well. Ready to get started in a new career? Give us a call!